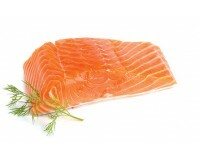 Product Details: Price: 75,000 / 100gr Farmed Salmon Weight per pack: +/- 120gr Individualy Vacuu.. 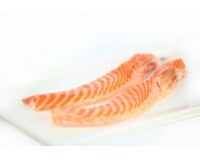 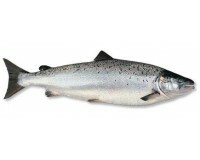 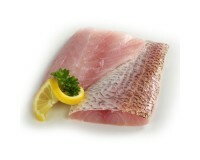 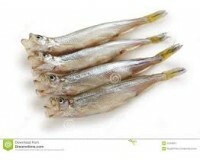 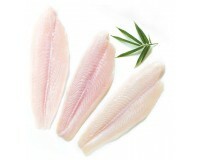 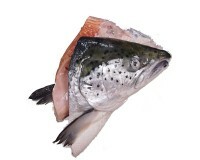 Product Details: Price: 35,000 / each Farmed Salmon Weight: > 300 gr Ready to .. 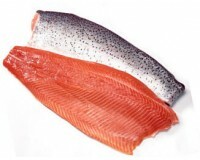 Product Details: Price: 37,500 / 100gr Air flown from Norway Wild caugh Salmon (Trout.. 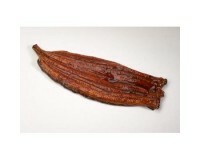 Product Details: Price: 145,000 / pcs Local Indonesian Unagi Weight: +/- 200gr Co.. 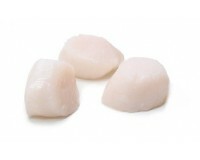 Product Details: US Scallop Packing Size: +/- 454 gr (1 lbs) Scallop Size: 10 - 20 Sc..